Joseph Vijay Chandrasekhar a.k.a Vijay is an esteemed South Indian actor and a playback singer too, who predominately works in Kollywood. Today’s youth is crazy about Vijay’s signature dance steps. Let us go on a brief journey of the personal and professional life of Vijay. 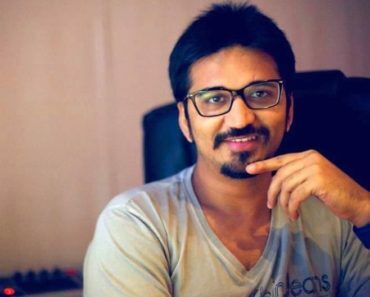 Vijay was born on 22 June 1974 (age 44, as in 2018) in Chennai, India. He is one of the highest paid actors of Kollywood (Tamil Cinema). 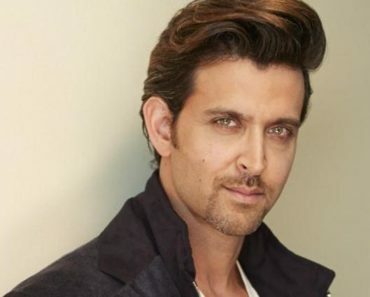 Be it his acting, singing or dancing; the multitalented actor excels in all the fields. Not just in India, he has his fan following in China, Japan, UK, and France. His films are screened in more than eighty countries and five continents. 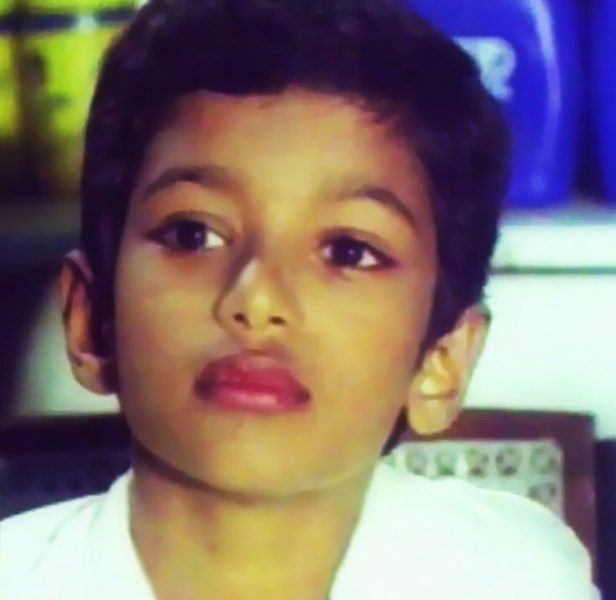 He entered the industry as a child artist and later emerged as one of the greatest actors of Kollywood, the actor accounts for 61 films (an in 2018). Vijay’s films are mostly dubbed into Malayalam, Telugu, Hindi, and Mandarin Chinese. The media has given him the title, Thalapathy which means commander. Not just an actor, a singer, and a dancer, Vijay is also a philanthropist, who does a lot for the social cause. Vijay is 5’ 10” and weighs around 75 Kg. His body measurements are as follow: 40-30-14. He has got Brown eyes and Black hair. 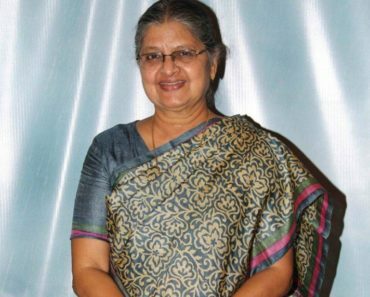 Vijay was born into a Roman Catholic Family to S. A. Chandrasekhar, who is a Tamil film director and Shobha, who is a playback singer and Carnatic vocalist. 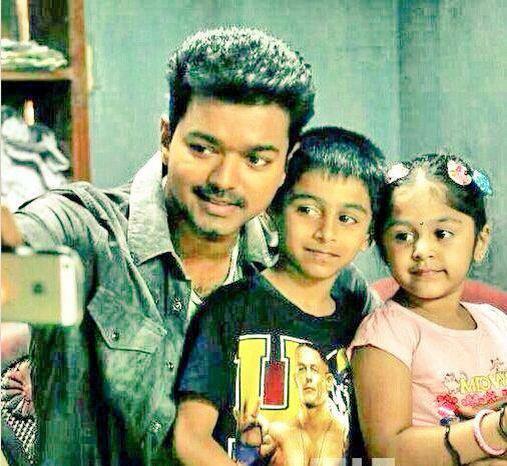 Vijay had a sister named, Vidhya, who passed away when she was just 2-year-old. 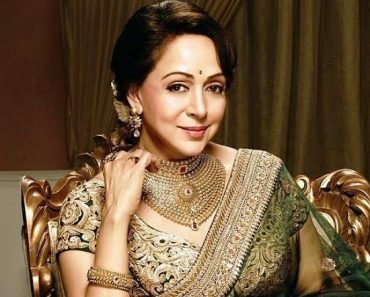 Her mother revealed that Vijay was deeply affected by the death of her sister. 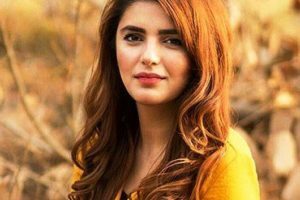 Being a talkative and a naughty boy in his childhood, he became very silent and shy after her death. 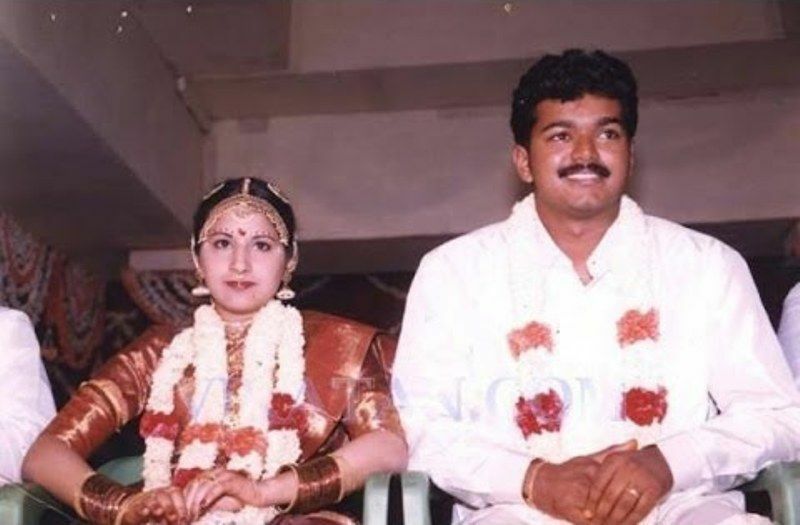 On 25 August 1999, Vijay got married to one of his die-hard fans, Sangeetha Sornalingam who is a Hindu British Sri Lankan Tamil. The couple together is blessed with a son, Jason Sanjay (born in the year 2000 in London) and a daughter, Divya Shasha (born in the year 2005 in Chennai). 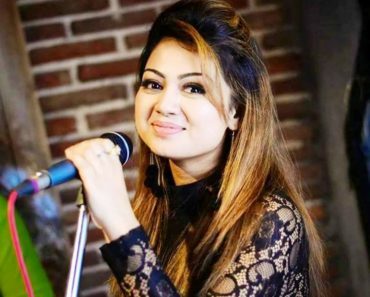 In 2009, his son, Jason Sanjay made a guest appearance with his father in the film, Vettaikaaran, and his daughter, Divya Shasha played a minuscule role of her father’s pre-teen daughter in the film, Theri (2016). Vijay studied at Fathima Matriculation Higher Secondary School and completed his schooling from Balalok Matriculation Higher Secondary School. After completing his schooling, Vijay got himself enrolled in Loyola College to pursue his graduation in Visual Communications. However, he dropped out his studies as he wanted to focus more on his acting career. 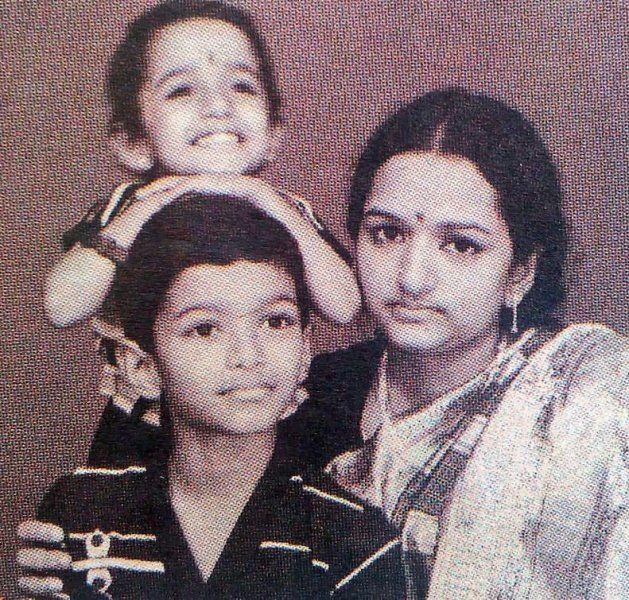 At the age of 10, he made his debut as a child artist with the film Vetri (1984) which was directed by his father, S. A. Chandrasekhar. He acted as a child artist in the films such as Kudumbam (1984), Vasantha Raagam (1986), Sattam Oru Vilayaattu (1987), and Ithu Engal Neethi (1988). In 1985, he again acted as a child artist in the film, Naan Sigappu Manithan, starring Rajinikanth. In 1992, he made his debut as an actor in the film, Naalaiya Theerpu. In 1996, his film, Poove Unakkaga, directed by Vikraman, became a breakthrough film for Vijay and made him an established star. 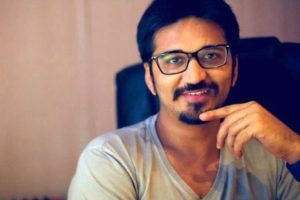 After that, he gave a series of super-hits including Vasantha Vasal, Maanbumigu Maanavan, Kaalamellam Kaathiruppen, and Selva. Vijay won the ‘Tamil Nadu State Film Award‘; Best Actor for his films, Kadhalukku Mariyadhai, and Thulladha Manamum Thullum. In 2002, Vijay starred in the film Thamizhan, opposite Priyanka Chopra. It was Priyanka’s acting debut before she entered Bollywood and became one of the leading actresses. His film, Ghilli released in 2004, went on to become 1st Tamil film to cross 500 million in the domestic box-office. Vijay starred film, Pokkiri, directed by Prabhu Deva, became the 3rd highest grossing film of the year 2007 and went on to become 1st Tamil film to run for complete 100 days in theatre in Kerala. The film received critical and public accolades. His film, Vettaikaaran, went on to become one of the highest grossing Tamil films of 2009. In 2011, he acted in the film, Kaavalan (a Tamil remake of the Malayalam film, Bodyguard) which was well received in the box office and later, it was screened at the Shanghai International Film Festival in China. In 2012, he appeared in the ‘3 Idiots‘ remake Tamil film, Nanban, in which he played the role of ‘Rancho‘ which was played by Aamir Khan in the original film. The film was premiered at the Melbourne International Film Festival in Australia. Vijay made a cameo appearance in 2012’s Bollywood flick, Rowdy Rathore, directed by Prabhu Deva and starring Akshay Kumar. Vijay’s next film, Thuppakki (2012), became the 3rd Tamil film to enter 1 Billion club after the films, Sivaji (2007) and Enthiran (2010). In 2017, Mersal became Vijay’s career’s highest-grossing film, approximately around ₹2,500,000,000. The film was also released in 4 major cities of Japan; Ebina, Tokyo, Osako, and Nakaya. After his Kaavalan, his film, Mersal was also premiered in China. Mersal was also premiered at the Bucheon International Fantastic Film Festival, South Korea. Vijay starrer film, ‘Sarkar‘ went on to become the highest grossing film of the year 2018 breaking the records of many Hindi films such as Aamir’s Thugs of Hindostan, Gold, and Raazi. He became the brand endorser of many brands like Coca-Cola, Sunfeast, Tata Docomo, etc. Vijay also became the ambassador for the Indian Premier League cricket team Chennai Super Kings. 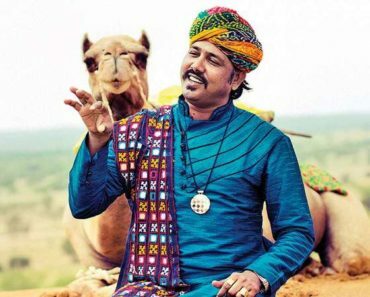 Vijay is a playback singer too and holds a record of 32 songs (an in 2018). His song, Selfie Pulla, topped the charts across Europe in 2014. As in 2018, Vijay has a total count of 50 awards. Vijay was honoured with the People’s Choice Superstar Award at Vijay TV awards ceremony in 2008. His 50 awards include some of the prestigious awards such as 3 Tamil Nadu State Film Awards, 3 Edison Awards, 8 Vijay Awards, 2 Vikatan Awards, 1 Cosmopolitan Award, 1 India today Award, 1 SIIMA Award, etc. Vijay was nominated at the National Film Awards UK, for his role in Mersal in 2018 and the film also bagged the ‘Best Foreign Language Film Award‘ at the National Film Awards, UK. Vijay’s films have clashed 5 times in a row with the films of Shah Rukh Khan at the worldwide box office. A tribute was paid to Vijay when his song, Varalam Va Bairavaa, was played in the background of a fighting sequence in the film, Golmaal Again. Also Vijay’s poster from the film, ‘Theri’ has been displayed in the scene. 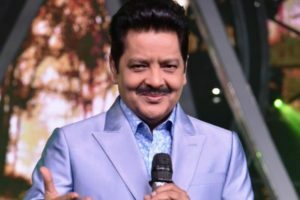 His fans from Pakistan and Bangladesh have requested the production house to dubb his films in the Hindi version in their theatres. Vijay has featured on the ‘Forbes Celebrity 100 list‘ of India many times, ranking #28 in 2012, #49 in 2013, #41 in 2014, #61 in 2016, and #31 in 2017. Instead of celebrating his birthdays in hotels, he distributes free books to economically weak students. Being a philanthropist, he founded a social welfare organisation, ‘Vijay Makkal Iyakkam‘ which means ‘Vijay People Organization.’ Vijay rendered his service to those who were affected by ‘Cyclone Thane.’ Vijay’s organization launched, ‘Vijay Education Awards,’ a move to promote education and to honour the students who topped the 12th board exams and 2012’s SSLC and the awards were distributed by Vijay. In November 2014, he distributed gold rings to the families of newborns at the Egmore Government General Hospital. Vijay also helped a girl named, Fathima, daughter of a tea stall owner, to get her enrolled in a private college in Kodambakkam since she scored good marks in Mathematics in her 12th board exams. Vijay offered financial aid to a girls’a family who ended her life after she could not secure a medical seat in NEET exams in 2017. After the devastating flood hit Kerala in 2018, he distributed ₹70 lakh worth relief materials with the help of his fan clubs to the flood affected victims in Kerala. He also rendered his service to those who were affected by ‘Cyclone Gaja‘ in November 2018 in Tamil Nadu.